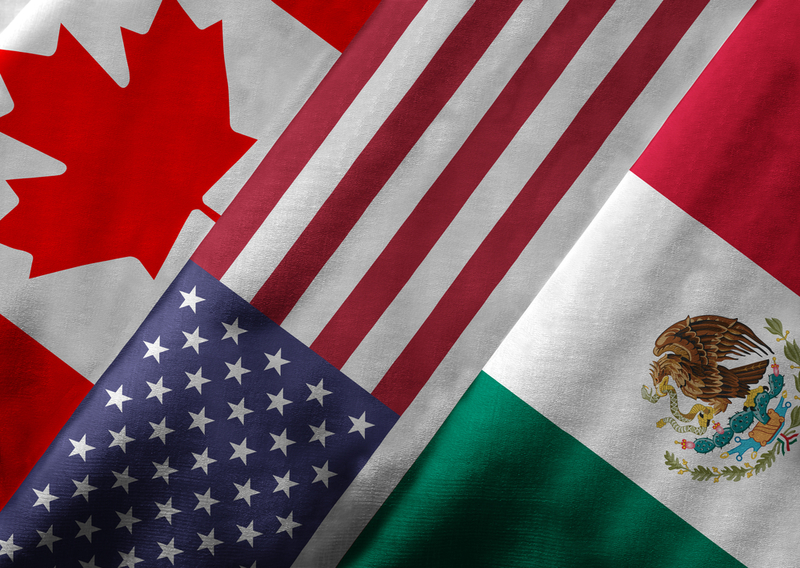 Agriculture leaders of Canada and Mexico are scheduled to speak at the USDA 95th Agricultural Outlook Forum next week. The Department of Agriculture recently announced Minister Lawrence MacAulay of Canada and Secretary Victor Villalobos Arambula of Mexico will join U.S. Secretary of Agriculture Sonny Perdue for the forum’s keynote address on February 21. The session will mark the first time the three ministers have spoken jointly at a public forum since the signing of the U.S.-Mexico-Canada Agreement in November 2018. Secretary Perdue says the forum will focus on how USMCA will facilitate agricultural trade among the three countries. USDA says this year’s Agricultural Outlook Forum, themed “Growing Locally, Selling Globally,” highlights current issues and trends affecting agricultural production and global markets. USDA says the event also offers a platform for exchanging ideas, information and best practices among producers, processors, policymakers, government officials, and non-governmental organizations.